We attempt to link the Northern Thai culture and the contemporary minimal style together. Our products is the representative of our motto to give importance to the product utility and the harmony to the contemporary lifestyle. 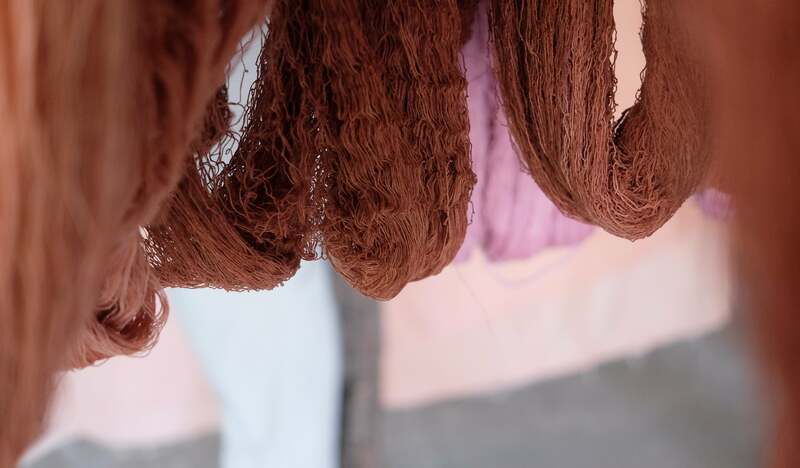 What we mainly care in the production procedure is the happiness and safety of both customers and suppliers.All our products are made from natural materials and botanical dyeing colors,so they are E-Co friendly.